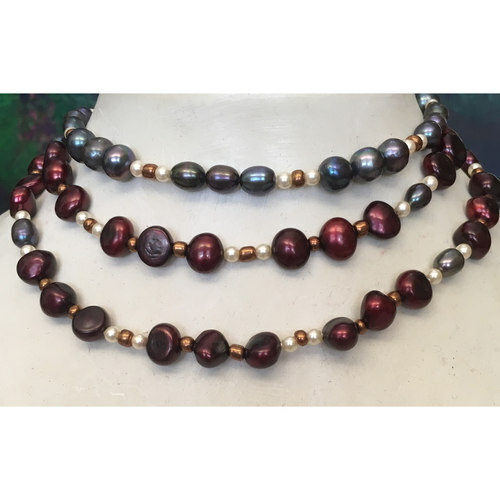 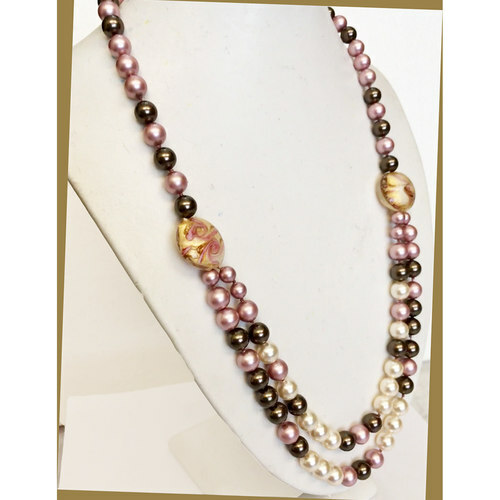 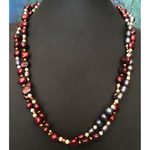 Freshwater natural pearls and Swarovski crystal pearls in warm shades, secure by stylish S-clasp. 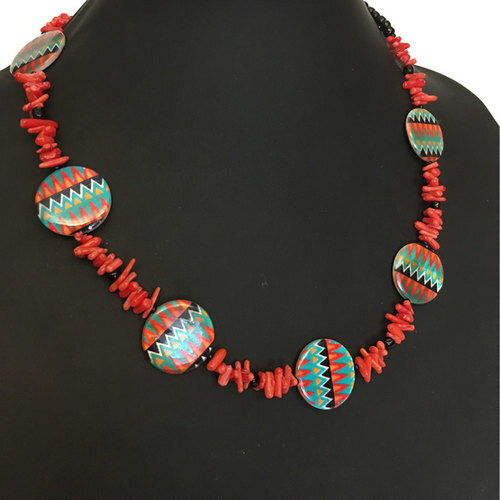 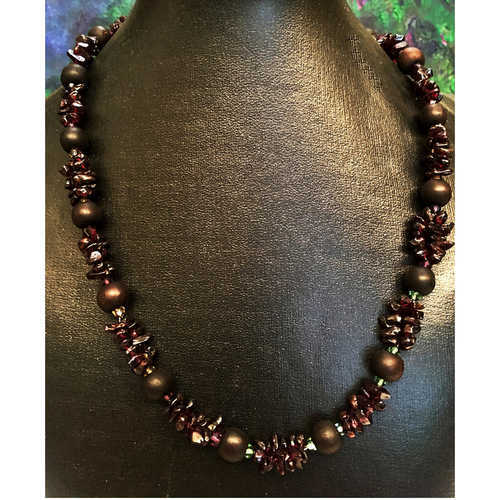 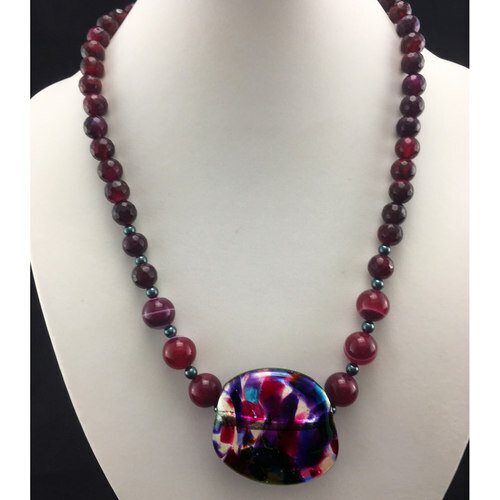 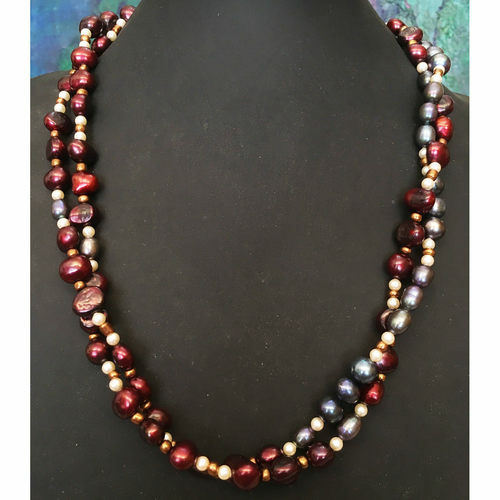 -- PRAEM 2018 collection of handmade beaded fashion jewelry -- Give yourself a treat or make a loved one's year-end holiday special! Just type PRAEM20 in the discount field at checkout.